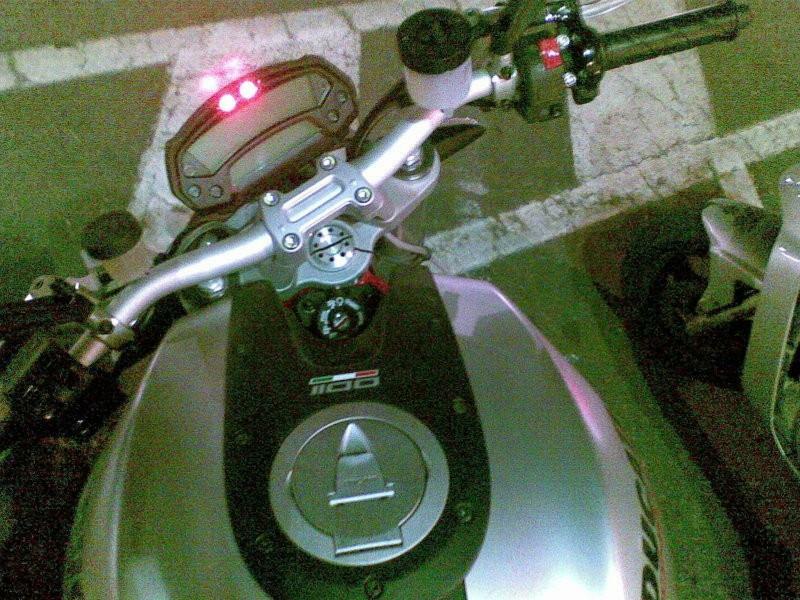 These world first pictures of the 2009 Ducati Monster 1100, captured on camera by a forum user on an Italian Monster fan site. 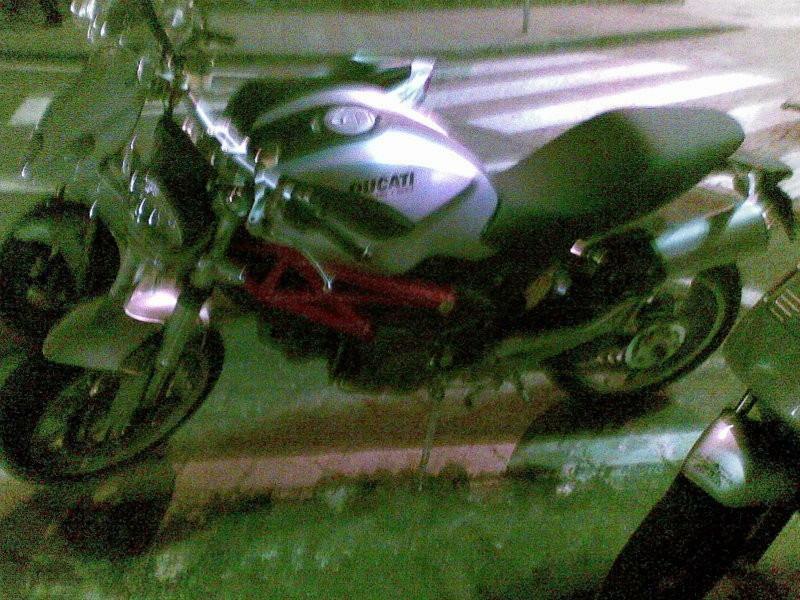 The pictures show the bike is equipped with a single sided swingarm and the 1100DS engine from the Ducati Hypermotard. 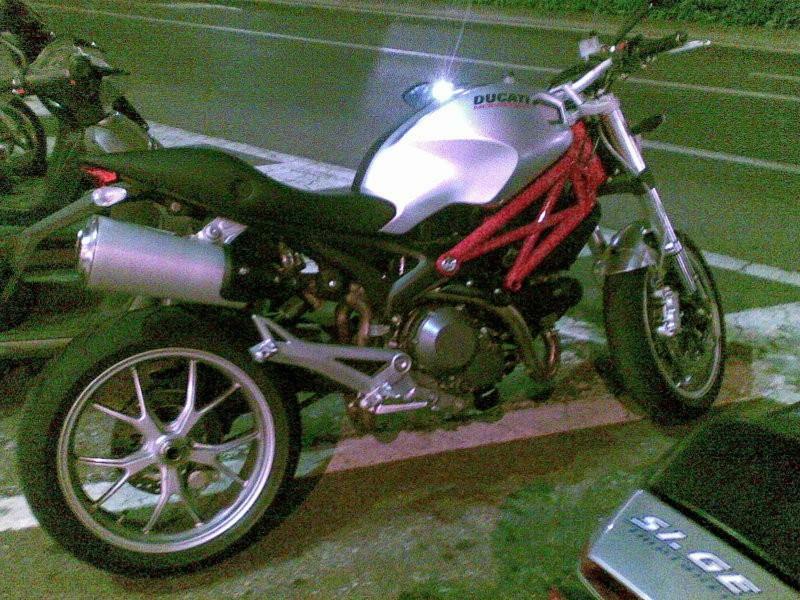 The styling is almost identical to the Monster 696, including the Desmosedici-derived frame design. Let us know what you think of the new bigger Monster in the comments below. Would you buy it?